Super Affiliate System Review – The program is a popular online affiliate marketing training course created by John Crestani. John has established himself as an expert and leader in the field of internet marketing and the course is a complete system that discusses what someone needs to do to learn affiliate marketing and make money online. Once you sign up, the course brings you to a member’s area that organizes all of the training material into a clear manner. Content wise, there is over 50 hours of content included, including a wide array of bonus content. 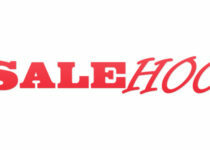 It is designed to have you complete the training over time, within a 9 week period. You can work at your own pace, so it may take you a bit longer than this. In addition, a Facebook members group is also included where you can sign up and interact with other members and be a part of their community. 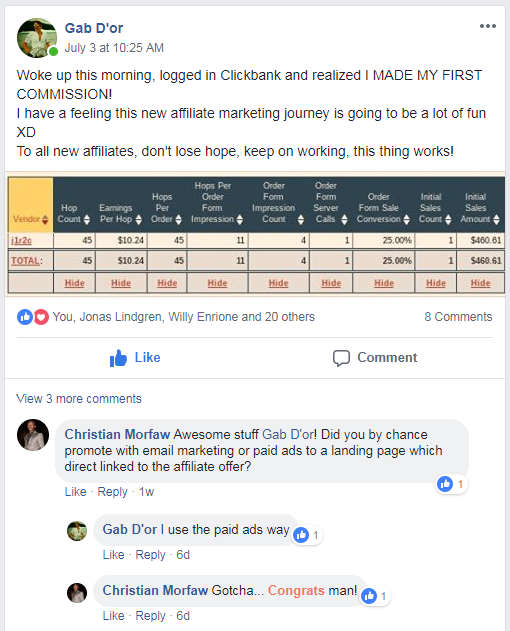 In this Super Affiliate System Review, I am going to show you the different parts of the course and how it is organized, results of people who have signed up, and my own recommendation. Let’s take a look at the member’s area. As you can see in the picture below, each part of the course is simply broken down for you week by week, each week covering different topics. How is the Super Affiliate System Course broken down? Week 1: The System Setup – An overview of the program and getting what you need set up. Set up includes your goals, your website, your pages, your Ads account, and affiliate networks. Week 2: Understanding The System – This includes researching your niches, having the right mindset, and researching networks. Week 3: Marketing Skills – What skills you will need to market and be successful, primarily having good Copywriting skills. Week 4: Facebook & Google Ads – Ad Networks you will be using to drive traffic to your website and your business. Week 5: YouTube and Native Ads – Additional Ad Networks you will learn about which you can use to drive more traffic to your website and business. Week 6: Scaling and Automation – What you need to do to ultimately grow and scale your business to a greater size and generate more income and money online. Week 7: More Ad Campaigns – You will learn about additional Ad Networks you can use to generate even more traffic to your site. This includes things like Bing and Native Advertising like Taboola Ads. Week 8: Advanced Software and Tools – What Software and Tools you can utilize to speed up the process. Week 9: More Affiliate Programs – Additional Affiliate Programs you can use to generate even more income. By following the course materials that John outlines for you each week, you will learn more than trying to absorb everything in just a few days. John Crestani keeps adding more content to the program so it is a good idea to check back as you are going through the course. I would recommend not skimming the material and trying to jump to the end of each week. Instead, take the time to learn and implement what you have learned throughout each week. John provides you with video training materials and the videos are usually 15 – 30 minutes in length. He walks you through the process step by step, providing you with exercises to follow. When you join John’s program, you will get access to his Facebook group. In there, you will be able to see some of John’s students who have signed up for the program and have been having great results. Is this program for newbies? Yes, and here are a couple of examples. One person named Tim, started using the program and already has seen positive results. 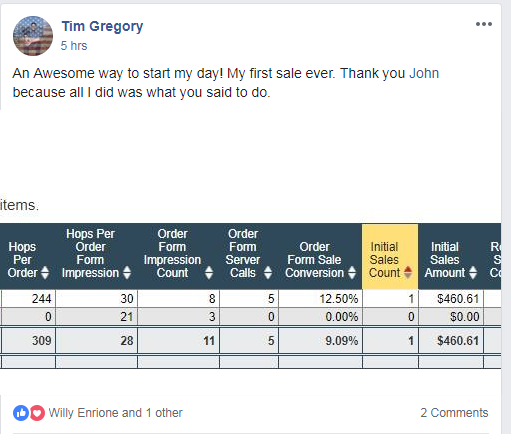 He already made his first sale which generated over $460 in commissions. Another person named Gabriel has been using the program and also made his first commission. Waking up in the morning and noticing you have money in your account is a good feeling. 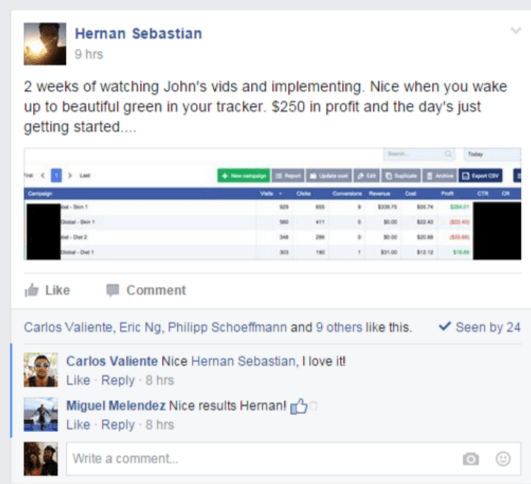 Herman just posted on Facebook that he made $250 in profit. John Crestani’s Super Affiliate System has created a total of FIVE 7-Figure Earners. 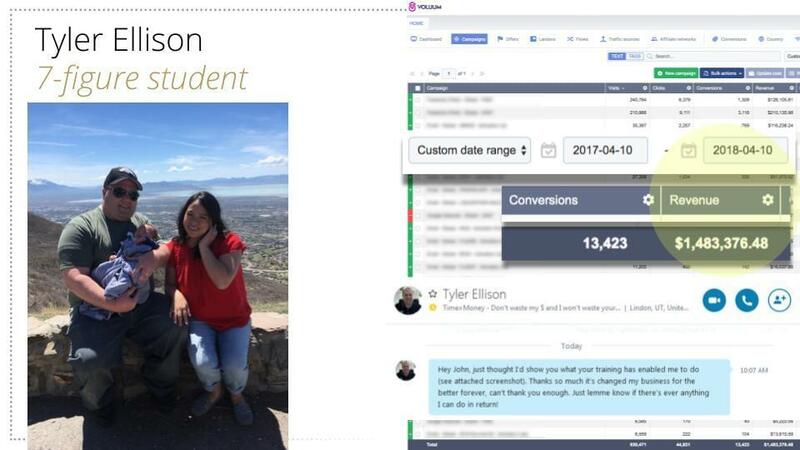 Here is one of his top 7-figure students named Tyler who have been implementing the strategies and is really successful. 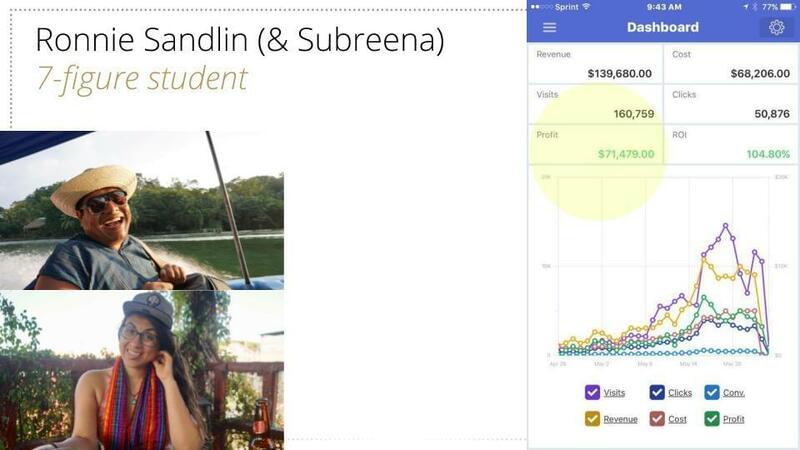 Here is another 7-figure student named Ronnie who is also doing very well. What Bonuses Are Included in the Super Affiliate System? John has acquired buyer emails and demonstrates how you can use his lists to create lookalike audiences to market your products to. By using Facebook Ads, you can use the information he provides to create lookalike audiences. John provides Ad swipes you can use as well. John provides you with additional bonuses such as presell page examples you can start using, webinars you can also attend to learn even more, and additional extras. If you are looking for a complete system, this is the one to get. 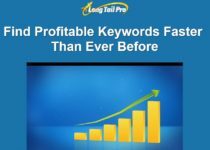 You learn from John Crestani, an experienced affiliate marketer who has done it all before and has been very successful. The course walks you through everything you need to get set up and going, and then scale your business even further. John teaches you from beginning to end – the set up process, having the right mindset, how to market and do quality copywriting, how to properly use Facebook Ads and Google Ads and other types of Ad networks including Native and YouTube Ads, how to scale and automate your online business, how to build sales funnels to generate money, and a bunch more with his bonus materials including regular trainings. Want to find out a bit more about the program? John is hosting a free webinar that goes into more detail. Click Here to find out more and sign up before spots fill up!